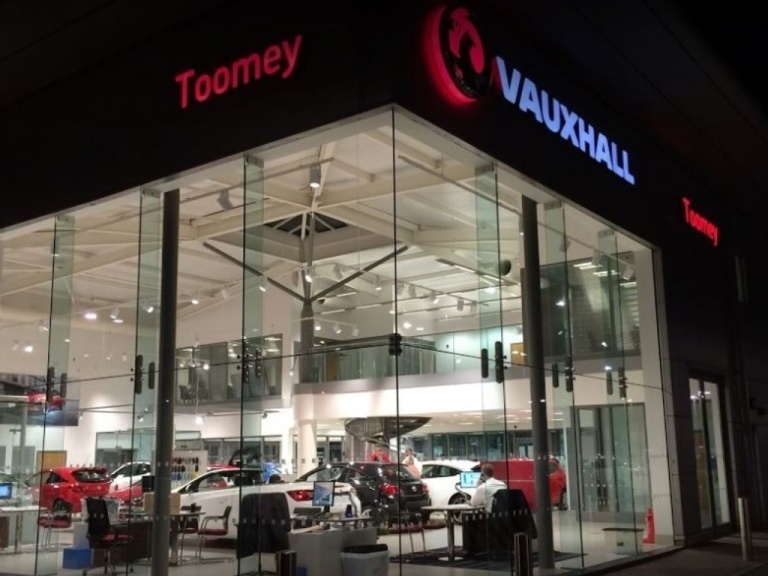 Welcome to Toomey Vauxhall Official Business Centre in Basildon, Essex. 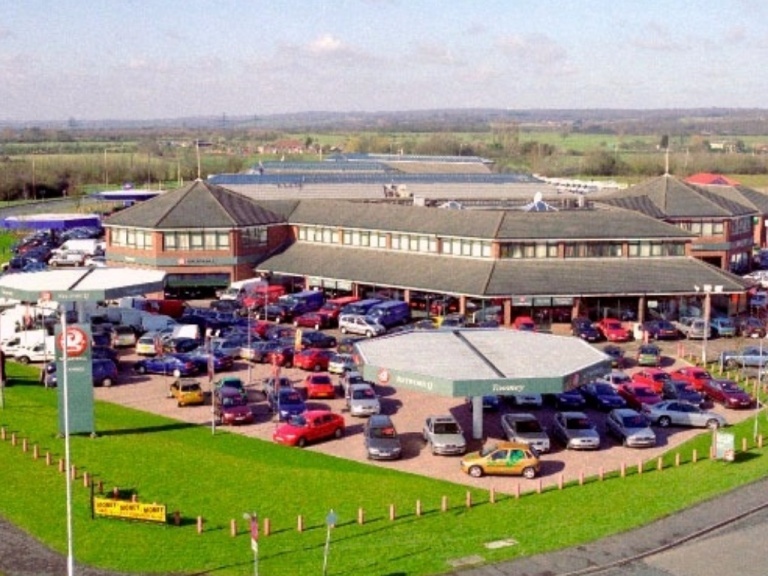 We've got the entire Vauxhall Van Range ready for you test drive today. Our experienced, helpful and professional team are here to help you find the right van for your business needs. No one knows your business better than you and no one knows your van better than Vauxhall. So when it comes to keeping your vehicle working as hard as you do, you can rely on our expert approved Specialist Van Centre at Toomey Vauxhall Basildon to deliver fast, convenient, great value care. Wide range of vans available ready to suit your business needs with a LCV specialist on hand to find what's right for you. Express or overnight servicing - keeping your business on the move. While you wait repairs, express drop offs and continued mobility options. Wide range of finance offers including up to 6 years 0% APR*, our all-inclusive 4x4x4x4** programme and competitive lease rates. Wide range of award-winning vans available that can bespoke to your needs. Vauxhall-trained technicians, with Vauxhall approved specialist equipment and tools. LCV specialists on hand to discuss your bespoke needs. Fitment of genuine Vauxhall parts with a 12-month warranty. Class 7 MOT facility and 5-tonne lift capability. 90 mins express servicing (pre booked servicing). Overnight servicing - drop your van off at 5pm and it will be ready by 10am the next day (pre-booked servicing). Service bookings within 3 working days. Express drop off - just drop your keys and go. Booking confirmation within 20 minutes. While-you-wait for repairs when parts are on site. Continued mobility with either collection/delivery or courtesy vehicles. Diagnosis for urgent repairs within 24 hours of arrival - no appointment needed. No More Surprises - By fixing the price of looking after your vehicle, you can avoid unexpected costs. 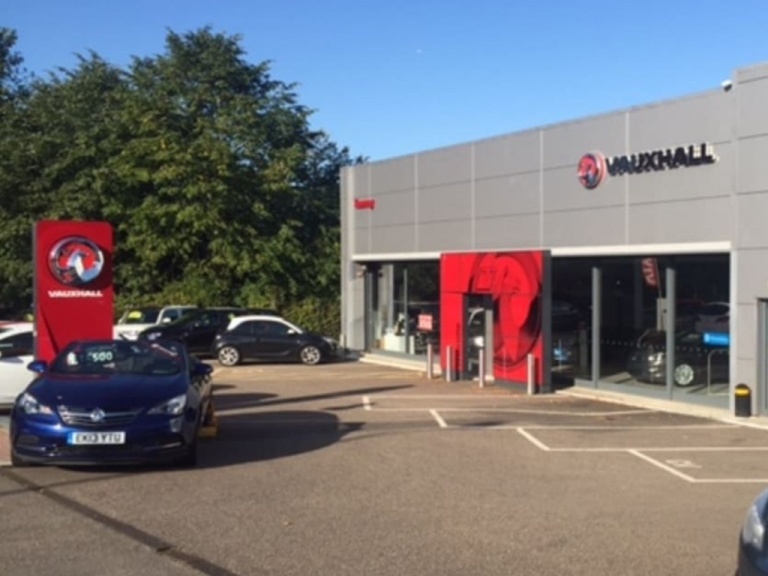 Guaranteed Peace of Mind - Why not extend your peace of mind with Vauxhall Extended Warranty. Save on Essential Services - 15% off accessories, up to 25% off servicing and repairs* and 50% off MOT's. That Personal Touch - From floor mats to roof racks, personalise and protect your van with Genuine Accessories. At your Fingertips - Booking your next service or repair has never been simpler - and booking is available 24/7. Your Free, Hassle-free Service - Let our skilled team sort everything out for you, from roadside recovery to replacement vehicles to insurance.